Collectively, Americans owe $1.5 trillion in student loan debt. That’s a lot of zeroes. 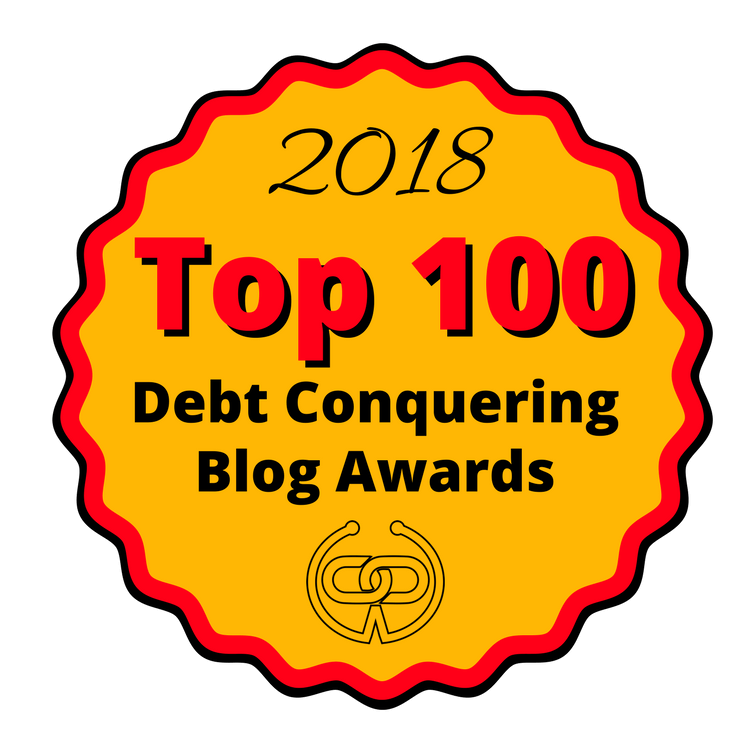 Even for those whose debt comes nowhere near the triple-digit mark, balancing paying off debt while managing costs of daily living proves challenging. How can young adults pay down their educational loans without moving back in with dear old mum and dad? A combination of financial savvy and old-fashioned elbow grease can make repayment easier to handle. Follow these tips to get student loan debt under control without subsisting solely on ramen for the next decade. Many young adults mistakenly believe budgets are the sole domain of those earning the big bucks. In actuality, the tighter someones’ purse strings are, the more critical sticking to a financial plan becomes. Begin by tracking expenses for a month or two. Most banks and credit unions have online tools that break the numbers down into categories such as housing and entertainment. Identify areas of greatest spending, print out bank statements and look for ways to trim down within reason. Then, set a monthly dollar amount for each spending category. Necessary expenses include housing, foo, and utilities, as well as fuel and automotive maintenance for those who commute or use a vehicle during the workday. Strive to stay within $25 of the projected expenditure for each requisite item. Multiple avenues exist for paying student loan debt. While the basic payment calculation involves paying loans off within a decade, this isn’t practical for many new to the workforce. Enter income-based repayment plans. Income-based repayment uses a sliding scale to determine how much in loans an individual can pay monthly. The cap depends on the total income of the borrower. Some of these plans offer payments as low as a few dollars per month, and after paying loans faithfully for a period of 20 years, remaining undergraduate loan balances become forgivable — 25 years for graduate loans. Consolidating student loans can help people keep on track with repayment. Consolidating means paying only one monthly fee instead of a different amount for each semester enrolled. This helps prevent defaulting on loans accidentally overlooked. One potential pitfall of consolidating: Doing so is a one-and-done proposition. This means getting stuck with the interest rate given at that time, even if rates later drop. However, many young adults find this risk tolerable in exchange for knowing exactly how much they must pay each month. While no game truly makes repaying student loans the highlight of life, making paying debt down faster into a challenge can be rewarding. Establish a game that involves saving a little money each day to split between building an emergency fund and debt reduction. Every day, transfer a dollar or more from checking to savings and watch how quickly the money adds up. Alternately, consider rounding up the price of each purchase and putting that amount in savings. For example, those paying $5.20 for a beverage would transfer 80 cents to their savings account. Earning more money means paying down debt faster, so consider taking on a side hustle to increase income. This need not entail asking customers if they want fries with their order. Technology allows those with entrepreneurial mindsets to capitalize on skills they’ve already honed. Those who work in the accounting field can moonlight by doing bookkeeping for small businesses. Those with teaching experience can sign up with an online tutoring service or design courses for home-schooled children. Possess strong writing skills? Consider establishing a blog, writing an e-book or both. Some people work better outside the home, and those who wish to do so without taking on a second boss to answer to have plenty of options as well. Budding chefs can start their own catering business for special events. Those who love children can babysit, while those preferring four-legged friends can work as dog walkers or pet sitters. Still struggling to make payments despite working more and spending less? Asking for aid doesn’t show weakness — it demonstrates financial savvy. Falling behind on loan payments can decimate credit scores, which results in needing to pay additional deposits and higher interest rates, creating a spiral of poverty difficult to overcome. Missing student loan payments drops credit ratings considerably. Those with federal student loans can request a temporary hardship deferment or forbearance. Keep in mind that they continue to accrue interest while in forbearance, resulting in paying more overall. Outright failure to pay student loan debt can have serious consequences. In some cases, it can result in difficulty finding or keeping employment, as some positions demand money management skills. Even those who manage to dodge the dreaded pink slip can find their wages garnished, leading to further financial woes. Student loans can take up serious budget space, especially for those just starting their careers. However, by practicing financial discipline, young adults can balance paying down debt and managing the costs of living. Few things feel better than the day a letter arrives in the mail declaring all loans are paid in full.